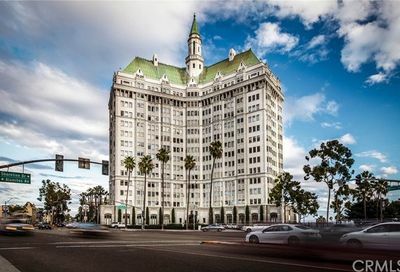 The Villa Riviera was built in 1928 and is located at 800 Ocean Blvd Long Beach CA 90802. 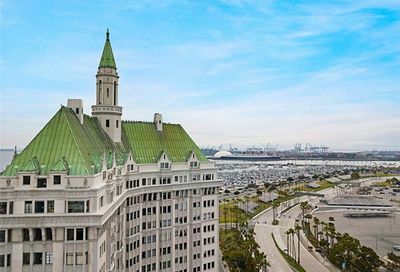 This historic building makes up downtown Long Beach skyline offering residents panoramic views of the city of Long Beach, Pacific Ocean, Catalina Island and the Queen Mary. You are only steps away from the beach, the Pike and East Village Arts District. View pictures, maps and property details of all condos actively for sale. 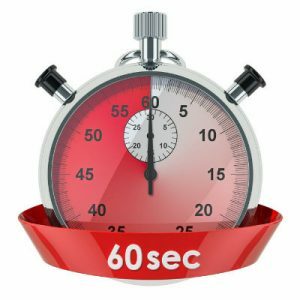 When you are ready to take a Condo Tour, call us at 562-413-7655. All of the current condos for sale in the Villa Riviera community in Long Beach at the corner of Alamitos Avenue and Ocean Blvd. The homeowner’s association fee varies per condo size starting at $587 per month to $929 per month.